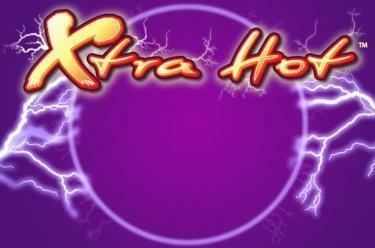 Play Xtra Hot™ online for free now! 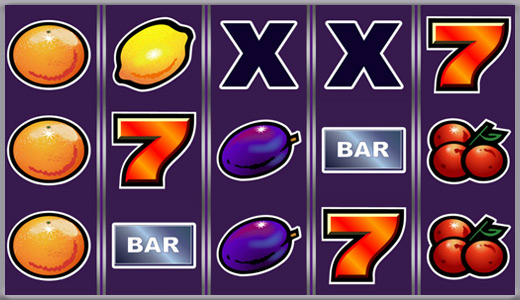 Get the hot fruits in the right position and claim your winnings! The flambéed fruit in Xtra Hot™ makes your Twists flow over. With just one game you can increase your Twist amounts massively-so get going and find the right combination! 5 win lines on 5 reels as well as numerous features will make you a winner. The aim of the game is to get the same symbol across the 5 reels within a spin. Every winning combination begins on the left and runs along the win line to the right. However, the Scatter (Star) symbol may be located freely on the playing field.